...which is taken from a pirated copy of the movie. Shaddy wrote: ...which is taken from a pirated copy of the movie. A badass I hope will get a remaster, its Amon from Amon: The Apocalypse of Devilman, the third Devilman OVA. He just looks pure evil. I got a new avatar! 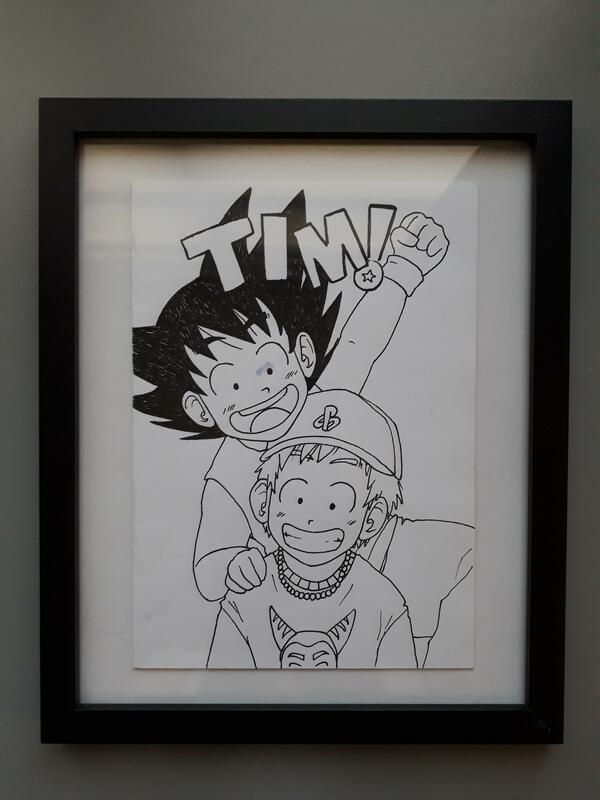 On my last day of Weta, I got the traditional greeting card, but the artwork was done by my deskmate of me and Goku together as kids. I recently commissioned a friend of mine to solo me out and colour in the piece like the Full Colour manga, so here it is! Decided to use the pic of the Eternal Dragon himself from the DB/DBZ logos, which primarily comes from it being one of my favorite pieces involving him where he has a more human esque cute look compared to the series proper that i like aside from his regular character design. It's such an artifact too considering the series has long since moved away from when a goofy depiction of Shenron was consistent with the tone of the series. And yet it was still used! 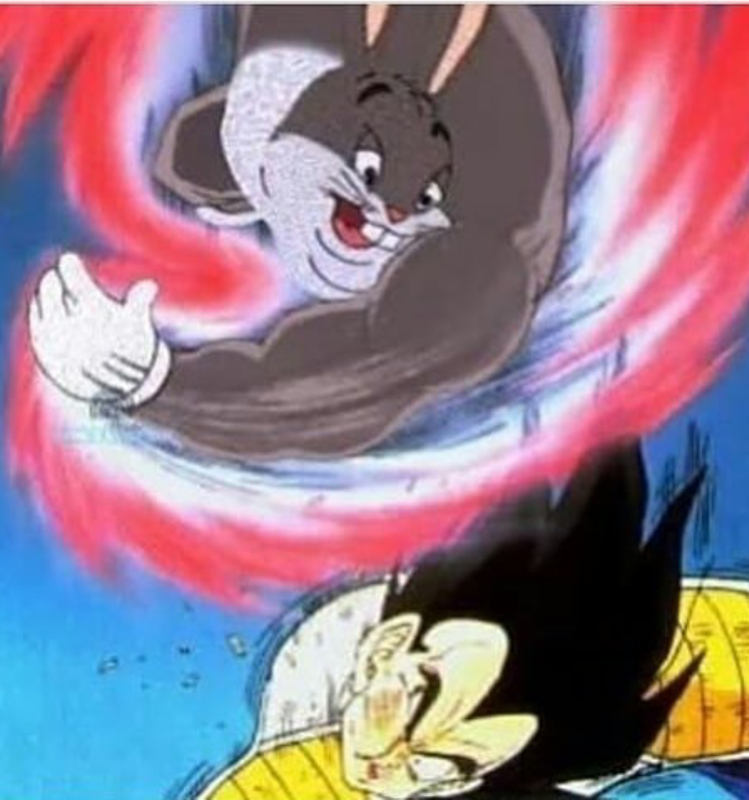 So, after watching the new DBZ Kai Abridged from TFS...how could I not?